Between undergrad and grad school, I worked at Garibay Group, a small research firm in Chicago. We did audience research and evaluation projects for museums and other learning environments. The goal of our work was to make museums more accessible, visitor-serving institutions. Museums have the power to make learning engaging and exciting, therefore they have an responsibility to serve audience needs. Check out this blog post to learn more about my social justice approach to this work. I worked on over 40 projects in my 4 years, but read about my favorites below or click forward for a more complete record. 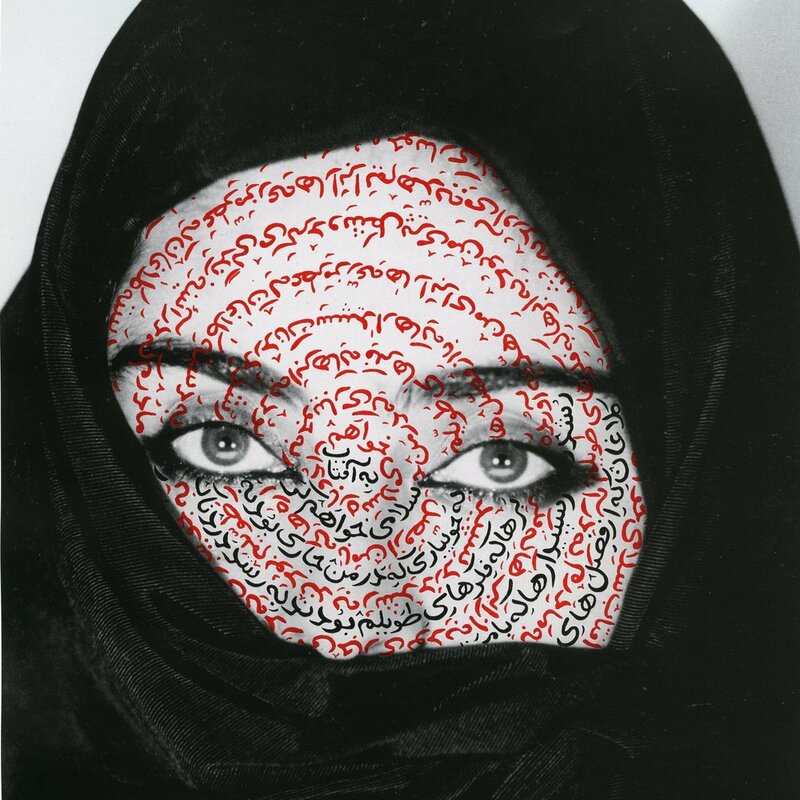 Garibay Group was contracted to helped the DIA create an accessible, culturally sensitive interpretation of contemporary Iranian artist Shirin Neshat's work using feedback from the DIA visitor base and the Muslim community in Detroit. Observed participants in a mock-exhibit gallery. Conducted long-form semi-structured interviews. Coded focus group and interview transcripts. Synthesized findings for final report. View a summary of insights and recommendations here. Science Club is an after-school science mentorship program run through the Northwestern University Center for Genetic Medicine and the McCormick Boys and Girls Club of Chicago. Graduate student scientists are paired with middle-school students to work on quarterly after-school science units. They seek to: inspire middle school youth to reach their full potential in science and encourage science graduate students and other scientific professionals to share their knowledge with their community. I conducted assessment interviews with club members at the start of every quarter, managed data, and coded assessments to track science learning progress across quarters. I also facilitated focus groups with mentors and conducted interactive video interviews with students, mentors, and staff. Lincoln Park Zoo created a series of mobile learning stations, designed to facilitate inquiry-based learning during visits to the zoo. Garibay Group was contracted for two phases of research; the first to first to conduct formative research on two prototype carts and the second to assess the impact the finals carts were having on visitor experiences. Conducted data collection and analysis on a two-phase study to first inform the design of LPZ's mobile learning stations and then to evaluate their success at engaging visitors with inquiry-based learning. Data collection methods included a structured observation/behavior checklist and structured intercept interviews. Analysis focused on usability issues/interaction design and models of inquiry.